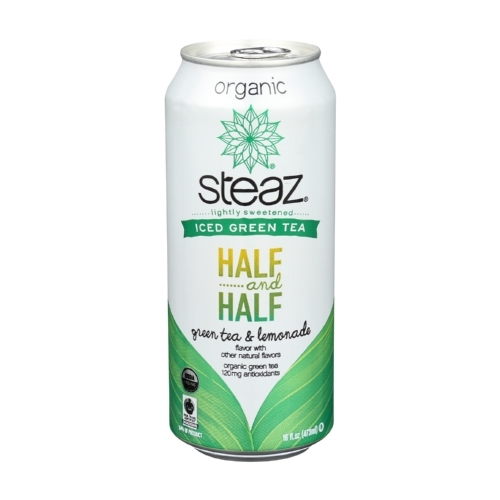 Steaz Lightly Sweetened Green Tea - Half and Half - Case of 12 - 16 Fl oz. 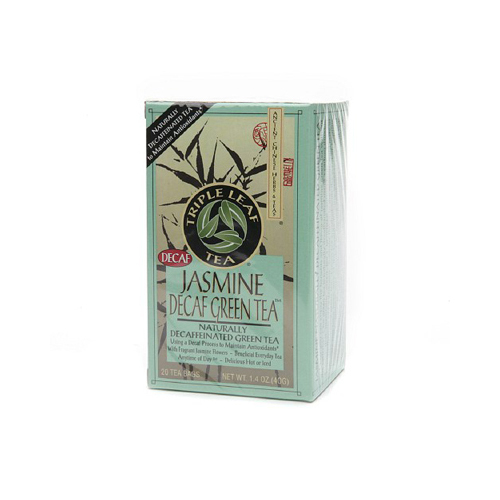 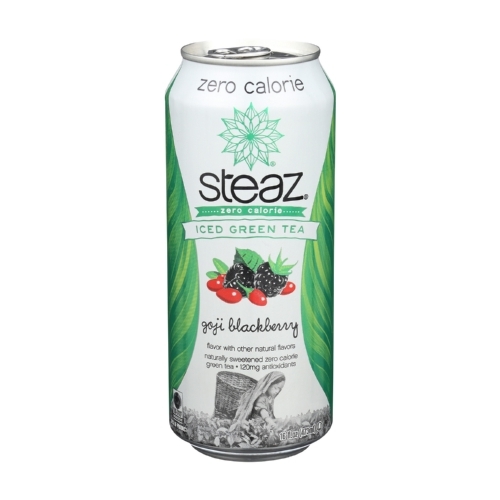 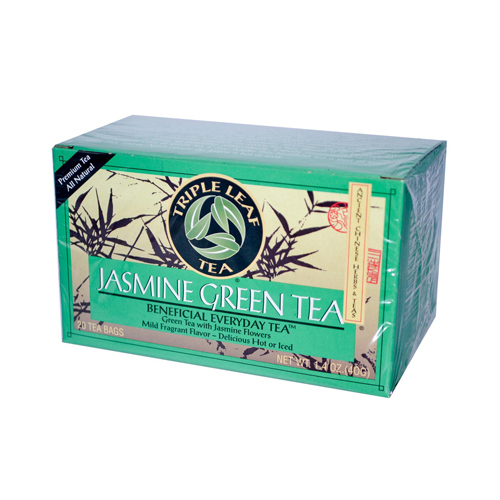 Steaz Zero Calorie Green Tea - Blackberry - Case of 12 - 16 Fl oz. 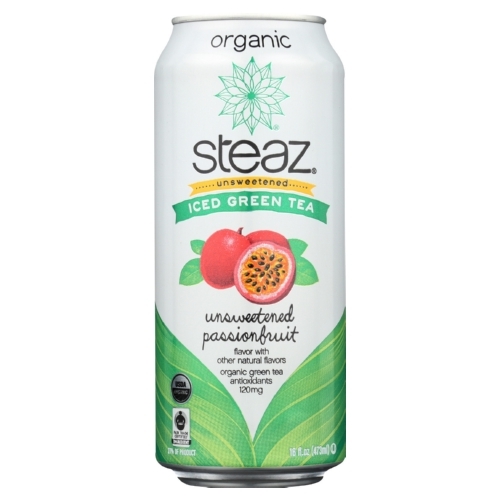 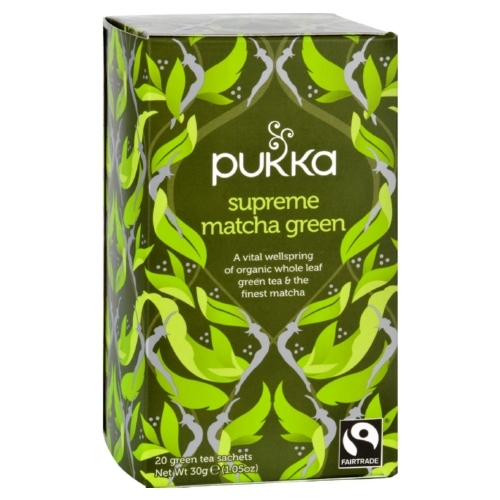 Steaz Unsweetened Green Tea - Passion Fruit - Case of 12 - 16 Fl oz. Steaz Lightly Sweetened Green Tea - Coconut Water - Case of 12 - 16 Fl oz. Steaz Lightly Sweetened Green Tea - Mint - Case of 12 - 16 Fl oz. Steaz Lightly Sweetened Green Tea - Grapefruit Honey - Case of 12 - 16 Fl oz. 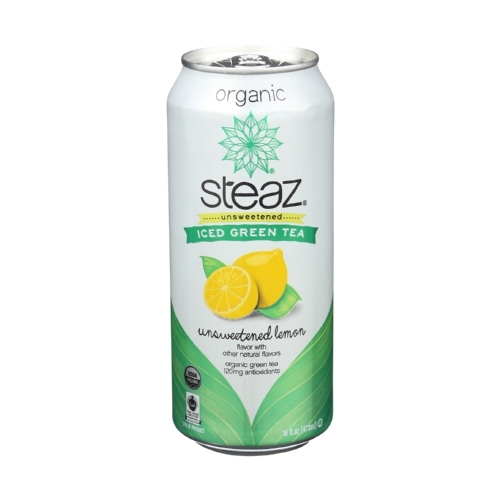 Steaz Unsweetened Green Tea - Lemon - Case of 12 - 16 Fl oz. 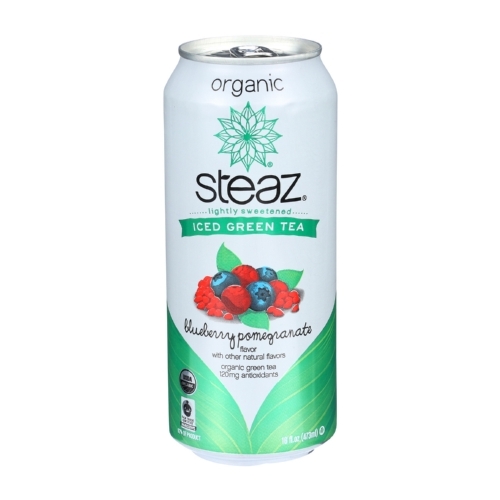 Steaz Lightly Sweetened Green Tea - Blueberry Pomegranate - Case of 12 - 16 Fl oz. Steaz Lightly Sweetened Green Tea - Peach - Case of 12 - 16 Fl oz.